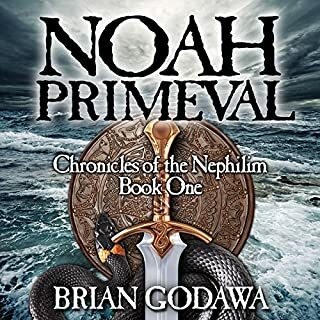 Noah Primeval is a speculative retelling of the beloved story of Noah for a new generation. 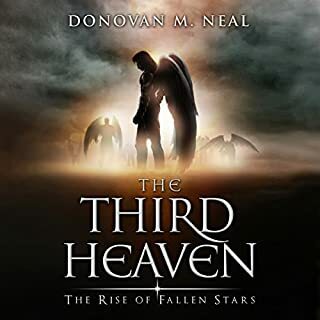 In an ancient world submerged in darkness, fallen angels rule as gods, and breed giants and monsters. Mankind is enslaved to evil. Noah, a tribal leader, has been prophesied to bring an end to the rule of these "gods" and save humanity from coming destruction. But Noah's wife and son are captives of these dark forces. What does the Bible really say about the end times? 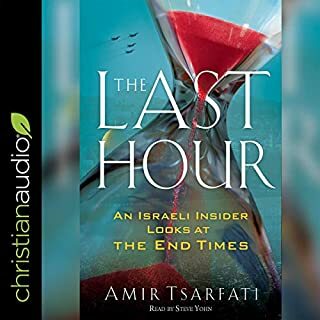 There are so many Christians teaching outrageous speculation about end times Bible prophecy these days. It's enough to frustrate the serious Bible student. What if you found out most of it is simply mistaken? What if you found out that the ancient Jewish writers were using Old Testament imagery of the past, not a crystal ball gaze into our modern future? A retake on the biblical narrative. 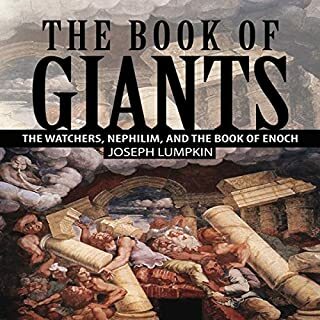 Giants, Fallen Angels and the Return of the Nephilim discusses Biblical prophecies of giants on the Earth, the Last Days demonic plot of engineering genetic hybrids, and what all of it has to do with Israel and the Middle East. 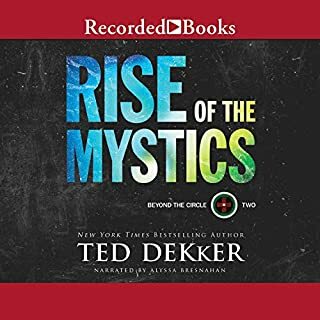 In this audiobook, you will receive answers to these questions and more. 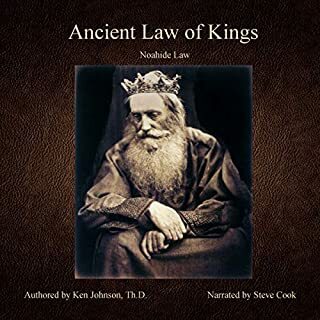 This audiobook explains why Gentiles have never been bound by kosher food laws, Jewish temple rituals, or the Saturday Sabbath. The Book of Revelation is revealed by God in first-century Israel. 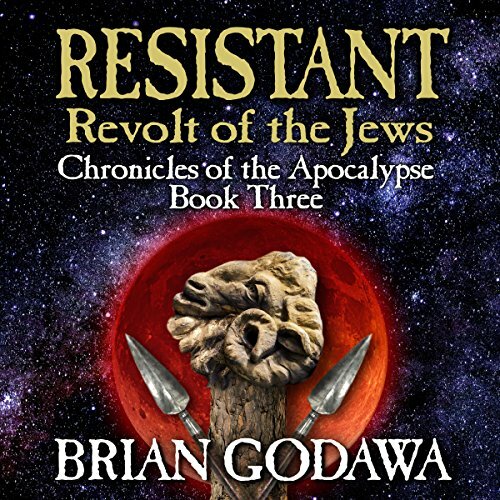 Audiobook three in the shocking, controversial series Chronicles of the Apocalypse. It’s AD 67. Nero’s Roman armies plunder the land of Israel, led by General Vespasian and his son Titus, whose ruthless strategy threatens his affair with Jewish princess Berenice. Christian doctor Alexander and his new wife, Cassandra, return to Jerusalem to help the sick, wounded, and orphans of war. But they are opposed by the apostate Jacob, who hates Christians and wants to make them suffer. The Two Witnesses begin their proclamation of God’s judgment as the Roman abomination of desolation approaches the holy city. The trumpets are sounding, the seals are broken, and the bowls are poured out. 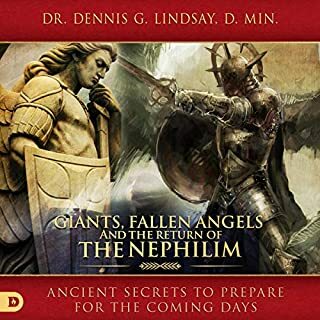 The four angels bound at the river Euphrates are about to be unleashed with the demons of hell. 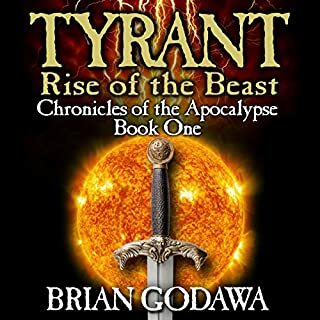 An edge-of-your seat action-packed supernatural epic written by Brian Godawa, a respected Christian and best-selling biblical author. Spiritual warfare, angels, and demons. The human story is not the only one in this series. The Book of Revelation unveils the spiritual warfare involved in biblical prophecy. So Chronicles of the Apocalypse shows the evil plans and actions of Satan and his fallen angels, the Watchers, masquerading as gods of the nations. This gang of demons is not going down easily. Extra bonus: historical and biblical facts behind the fiction. 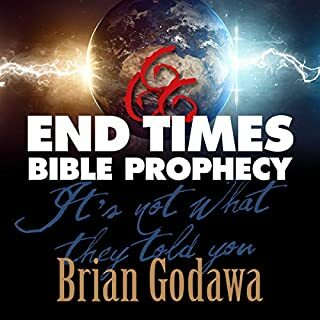 You’ll get extensive end notes with each chapter that prove the historical fulfillment of the Book of Revelation and end-times Bible prophecies as depicted in this novel. 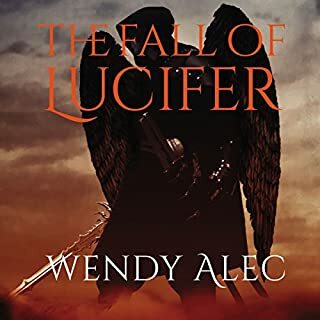 The story follows ancient Jewish historian Flavius Josephus for the events surrounding the destruction of Jerusalem and the temple in the first century. Each book in this series gets better! I love how thoroughly researched and historically accurate these books are. You will not want to put this book down! love all Godawa s books! Great story and action like tale of the Apocalypse of Israel i should say.. 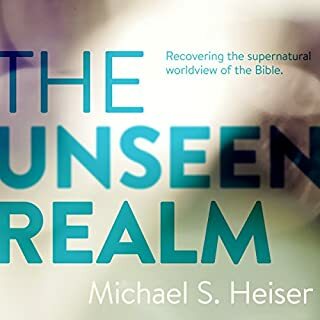 Although the author takes creative license with the word of God, which he readily admits to this, I enjoy listening to what could have taken place and allows me to reread the word with a new perspective. Simply OUTSTANDING book. Great story with lots of great information. Absolutely a must read/listen to. 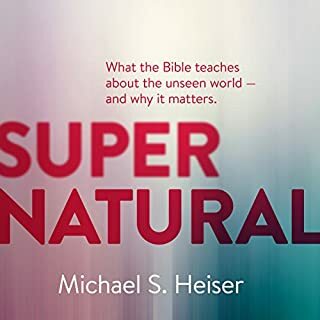 There is certainly more spiritually edible meat on the bone of historical and preterist eschatology than the simple label dispensationalism we are fed these days. The story was compelling and entertaining.